MMI wants to help musicians like you get the most out of your instrument. 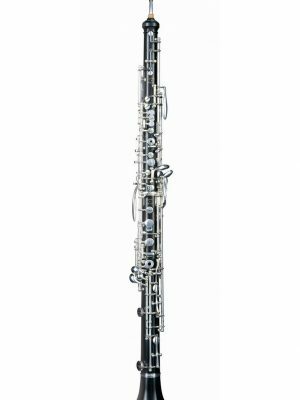 Get the rich tone you’re looking for by renting an oboe d’amore from MMI. Shop our selection below to find the right oboe d’amore for you.